Here's a pretty cool shot of the curious quartet from the "Official Poster Magazine". 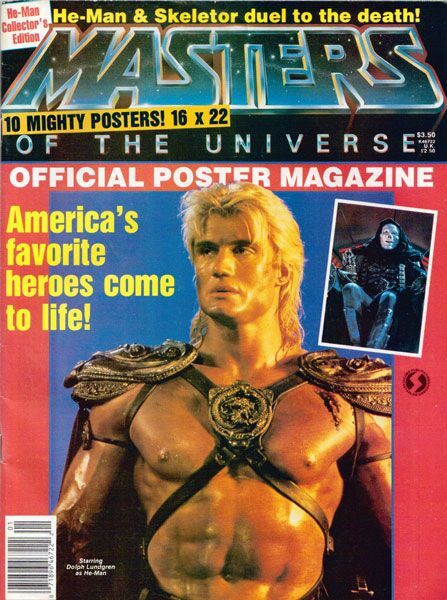 This is actually one of the large, fold-out posters from the book, but it appears to perhaps be a behind-the-scenes photo (as evidenced by the rather large grin on Blade's face). 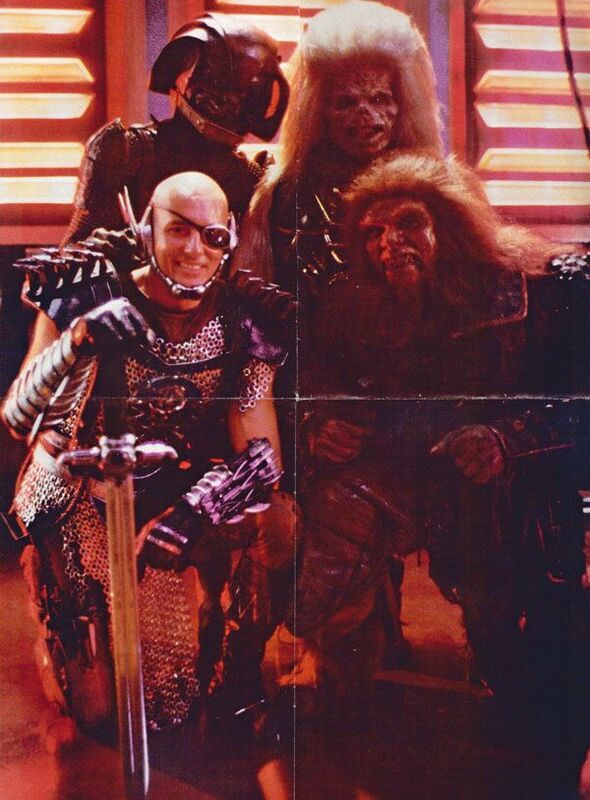 Kinda reminds of a yearbook photo- "Snake Mountain High Fencing Team, Class of 1987"